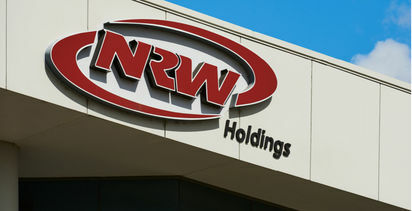 ASX-listed mining and construction contractor NRW Holdings (ASX: NWH) is buying the mining and heat treatment businesses of failed engineering and manufacturing group RCR Tomlinson for A$10 million. The mineral processing and materials handling equipment business of RCR generated about $300 million of its $2 billion revenues in FY2018 and a modest EBIT. 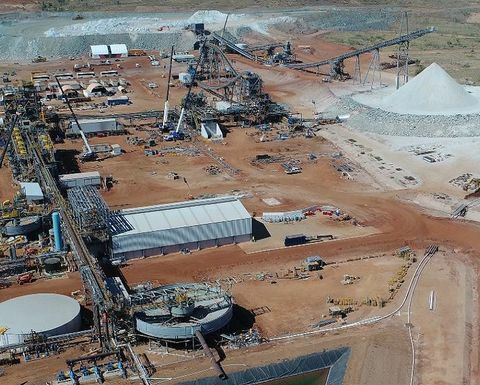 Mining business of failed RCR Tomlinson had "track record of delivering positive earnings"
RCR called in administrators in November last year after its lenders refused the company more money to service contracts. It collapsed owing creditors more than $500 million. 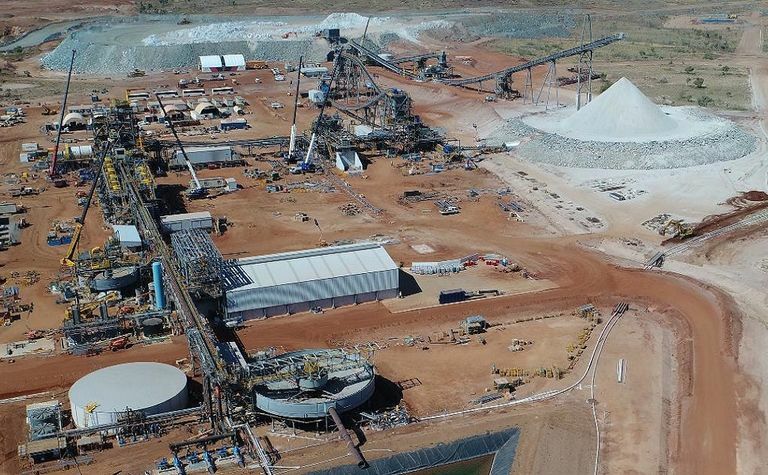 NRW doubled its revenue in FY18 to more than $750 million, and posted a net profit of $42 million (up nearly 50% year-on-year), on the back of its successful acquisition of Queensland mining and civil contractor Golding in September 2017. The $74 million deal broadened NRW's contract mining and drilling activities in Australia, which has underpinned a turnaround in its operating performance. The company had about $60 million of cash in hand at the end of FY18 and said it would use cash reserves to fund the RCR purchase. 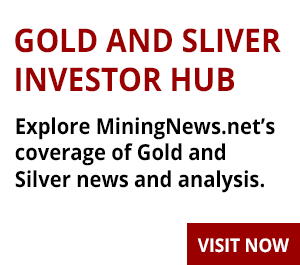 NRW chief financial officer Andrew Walsh, who spent four years at RCR as CFO up to November 2013, said the "financially compelling acquisition" included an RCR mining technologies business that owned significant IP and was regarded as a market leader by global resources clients. The mining technologies and long-established heat treatment businesses generated about $110 million of revenue in FY18 and had a "track record of delivering positive earnings", according to NRW. "The acquisition will be EPS accretive on a full year basis, excluding integration and other one-off costs," the company said. 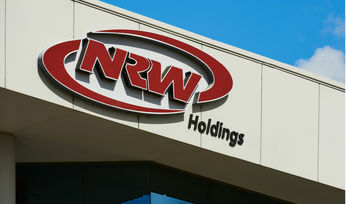 NRW's share price is up about 20% since the start of 2019, capitalising the company at $726 million. It hit a 12-month high of $2.17 in October last year.